Let’s talk health insurance. We are fortunate to live in a country that has some of the best medical facilities and treatments in the world. Unfortunately, a very large portion of Americans do not have access to the medical care they need, despite living in one of the most medically-progressive countries on the globe, only because they can’t afford it. It is unfortunate that many people who have Medicare health insurance do not have enough coverage to get the medical care that they need. In order to cover the cost of their medical care, many people find themselves in need of Medicare supplemental health insurance. And obviously, the cost of purchasing medicare supplemental health insurance is a huge concern for people who might be struggling to meet their daily living expenses as it is. Other people find shopping for the right Medicare supplemental health insurance is overwhelming. There are so many options and so many considerations, how do you know what’s best for you? You’ll find that Medicare supplemental health insurance plans are designated a letter based on their coverage For example, Medicare supplemental health insurance plans that are labeled “Plan F” or “Plan G” cover excess charges (this means that the charges that your medical provider bills that are in excess of what your Medicare coverage will pay are covered by your Medicare supplemental health insurance plan). All plans within the same letter ranking provide the same coverage, regardless of the provider of your Medicare supplemental health insurance. In other words, plan F coverage is the same from all providers, although the price might be different. When you are looking for Medicare supplemental health insurance, figure out the coverage that is best for you first, and then compare those plans across several different providers. This gives you the clarity to make apples-to-apples comparisons. When you’re on a fixed income, every dollar you have to spend is a dollar you don’t have to meet your daily living expenses. 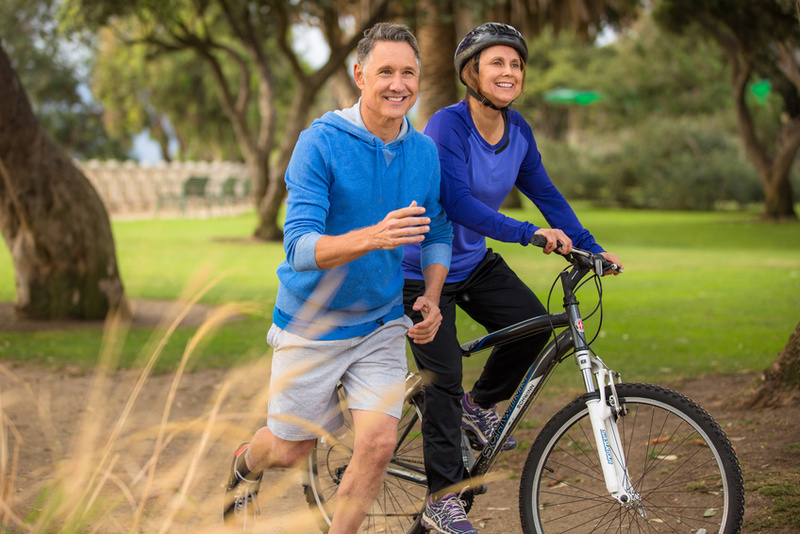 We know that it might feel the most practical to only sign up for the Medicare supplemental health insurance plan with the lowest coverage, as it will cost you the least. However, if you have a lot of medical costs or a chronic illness, getting a plan that cost a little more in premiums might be a better idea, as it will cover huge ticket medical bills that you could never pay for on your own. If you ever find yourself on the exterior side of the American border, it’s a good idea to look for a plan that has foreign emergency care in it. If you have foreign emergency care, your medical costs are covered up to $50,000 if you had an emergency while overseas. It’s not a huge additional cost to get a Medicare supplemental health insurance plan with foreign emergency care, and without this coverage, you might be stuck paying thousands of dollars in medical bills for your overseas medical emergency. Many people who have Medicare are on fixed incomes, and struggle to pay the additional costs for Medicare supplemental health insurance, especially for the more comprehensive plans. However, medicare health insurance companies understand this and often provide options that are more affordable. You might be able to get Plan F coverage with higher deductibles, or you might qualify for Plan F Select, which creates a PPO network and lowers your premiums. Do you have any other questions about Medicare supplemental health insurance? Please share in the comment section below!